Verde Santa Fe in Cornville, is a golf course community. Verde Santa Fe has inviting hiking and walking trails, and eye-catching home designs. All are included in this Northern Arizona lifestyle. Verde Santa Fe appeals to families of all ages. The views of the surrounding national forests and mountain ranges, are all part of the spectacular and relaxed and amazing style of living for active adults. The Red Rocks of Sedona are just 15 minutes away. “Old Town” Cottonwood, along with historic Jerome are also close by. 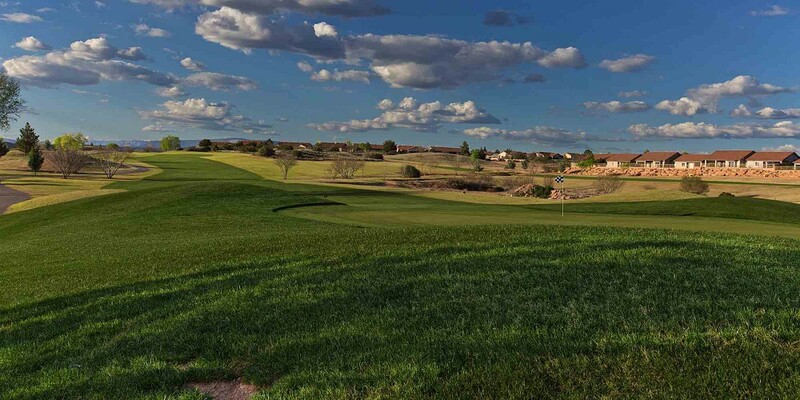 Golf courses and walking paths intermingle many of the neighborhoods of Verde Santa Fe. Shopping centers with big box stores such as Super Wal-Mart and Home Depot are very accessible in Cottonwood. Verde Valley Medical Center is also a short drive. It is located in the heart of Cottonwood. Restaurants and places of Worship are also in close proximity. Other Local Area Links – such as medical care etc. Verde Santa Fe Home Page with Quick Links – Meeting Schedules, Architectural Rules, Utility Services, ADOT Local Office etc.